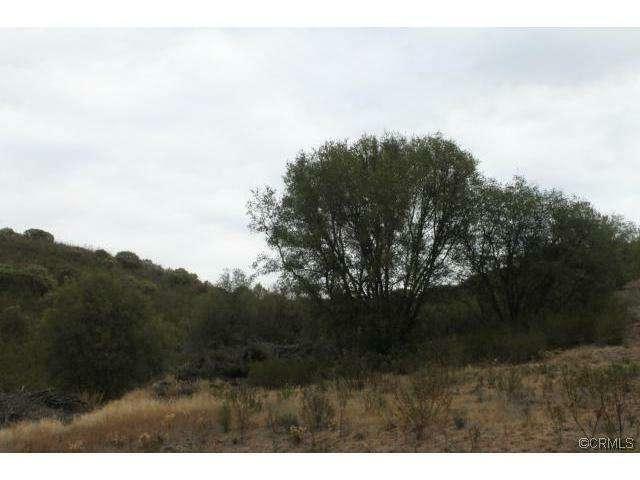 6.26 acres just off of Yaqui Gulch Rd. on Yaqui Terrace. 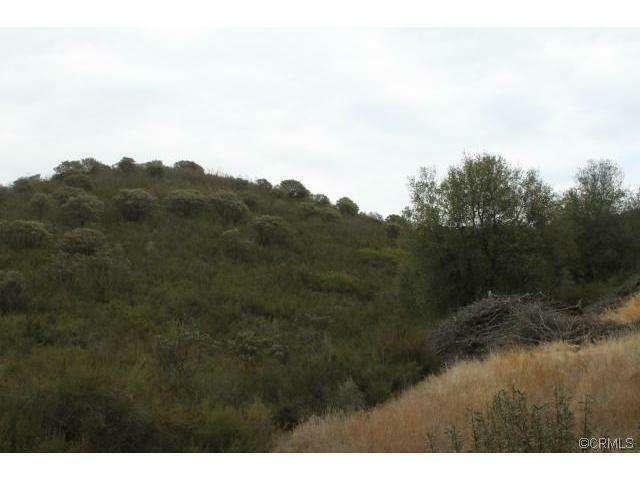 This is one of 4 parcels to choose from in this area. Seller will carry for a qualified buyer. seller says make an offer. 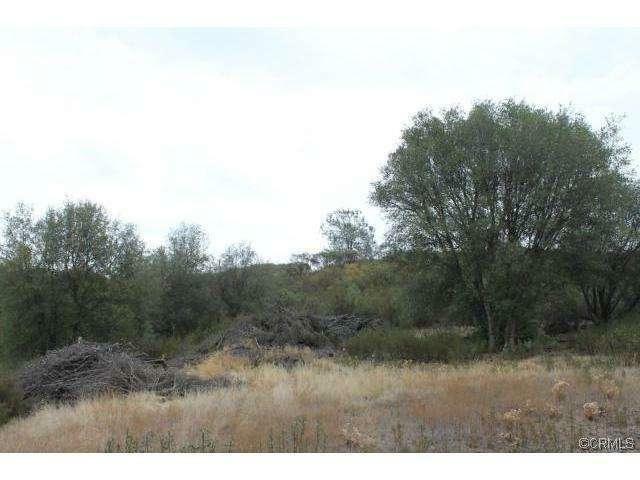 Listing provided courtesy of Brett Baumann of Mariposa Homes And Land Co.